Composite Restorations - Jennifer A. Yue, D.D.S. 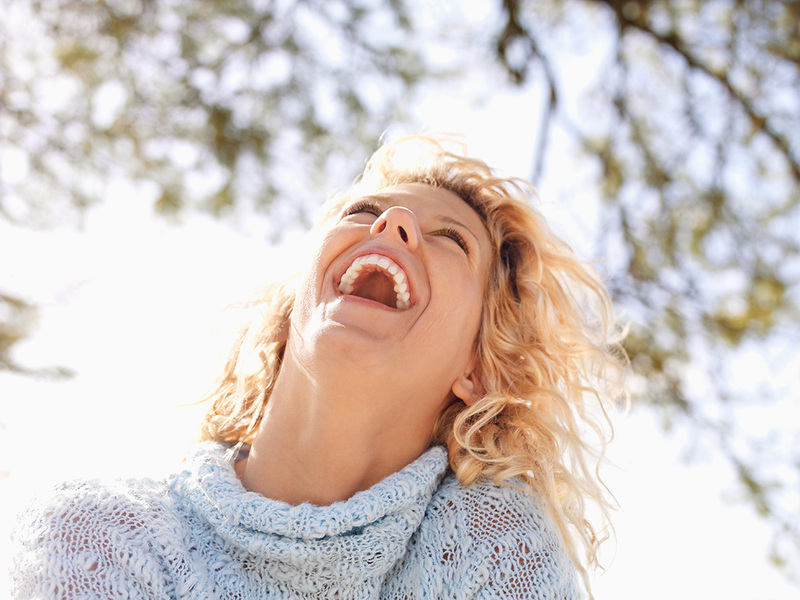 If you want to explore your options and laugh with your mouth wide open, call us and we can help. It used to be that teeth were routinely restored with silver amalgam. Then awareness was raised regarding the mercury in the silver amalgam causing problems with the environment, and possibly with the person having this type of restoration. The ADA still proclaims that silver amalgam is a safe restoration. However, there are many people and dentists who no longer want to take a chance with the use of this material. This material lasts for a long time. Mechanically, this material does not have the same rate of expansion and contraction as natural tooth structure. Thus, with a large restoration of this type, the material will expand every time a person drinks a hot cup of coffee, and contract every time the person eats ice cream. This is why there are spaces in between the sidewalk panels so that the extremes of hot and cold will allow the cement to expand and contract more freely, prolonging the life of the sidewalk. On teeth, we cannot have a space in between the restoration and the natural tooth to account for the expansion and contraction of the material because bacteria will freely move into the tooth and create problems. Composite is a mercury filling alternative and is more compatible with tooth structure. It also looks better because it is tooth-colored and can blend in with the natural tooth. It is a bonded type of material and as such, has limitations. It works much better when it is not expected to do more than its share of work, and lasts much longer as a small to medium-sized restoration. It also works better towards the front of the mouth than towards the back. There have been many improvements in composites and companies are eager to make these ever more beautiful and wear-resistant. Jennifer A. Yue, D.D.S., L.L.C. in Paoli does not use silver mercury to restore teeth.